Daniel Khoshtinat and The Khoshtinat Team, pride themselves on going above and beyond the typical services offered by most other real estate agents. Recognized as one of the top real estate agents in the area it is their goal to handle every aspect of the sale or purchase of your home with the utmost professionalism and to provide the best customer service possible. Daniel knows that while the latest technology is a valuable asset they never lose sight of the importance of old-fashioned personal care to their clients. The real estate industry is becoming more sophisticated and challenging every day, you need a Realtor that understands the profession and is positioned to stay ahead of the game. 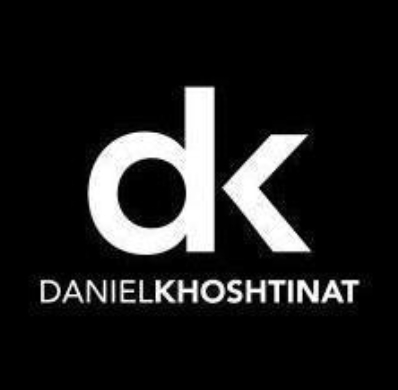 No matter what type of real estate market we are in Daniel Khoshtinat and The Khoshtinat Team, are the ones to count on for your next move. Avalon Shores Cape Cod with 2 car garage. Home has been updated with newer gourmet kitchen and wood floors. In addition 1st floor also includes master bedroom with walk in closet, spacious Family Room. Upper level you will find 2 spacious bedrooms with hall bathroom. Fully fenced flat yard with deck. Neighborhood marina, pier, and playground. Sold As Is but A MUST SEE.